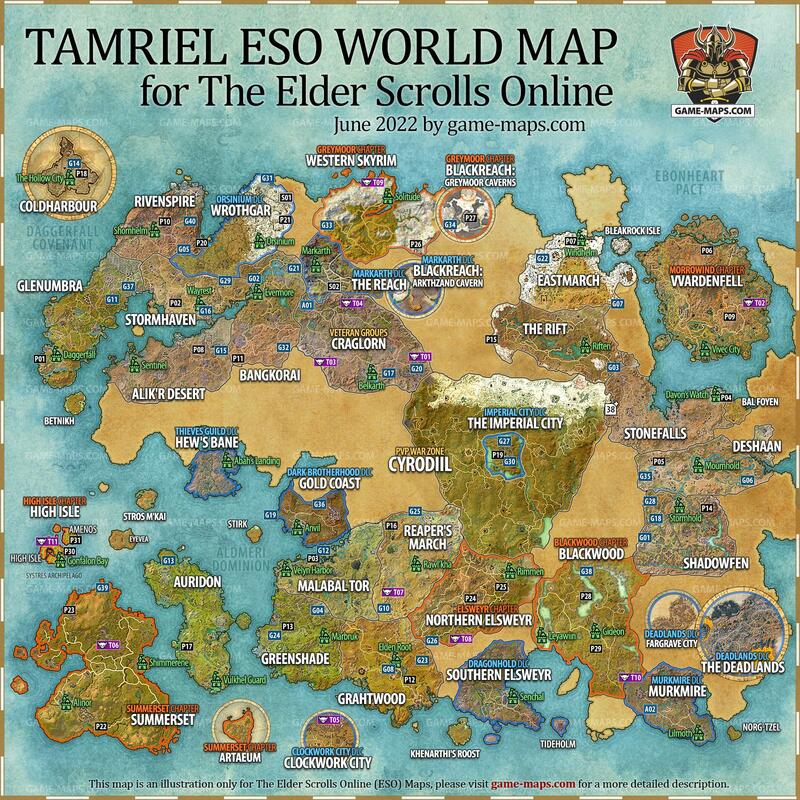 What is currently missing in ESO? What could be done better? We'd like to write a new ESO addon, but don't have the inspiration right now! What is currently missing in ESO? Well, this thread has a request for a world map enhancement that I think would be pretty awesome. Feel like figuring out how to float those labels appropriately? want me to give a list? Yep! That's exactly what we need! "Needs maintenance" or "is abandoned"
Who updated last time was online 2 months ago so can we say it is abandoned? Last updated for Dragon Bones. There are many other inventory management addons, but they are not FilterIt and this is the reason. It's up to yourself which addon you want to revive but I'd maybe concentrate on the ones which got no working alternative, and ask in the official ESO forums, not here -> If you really want to start a new "project". I'll just go ahead and add Bank Manager Revived to the list. As for the Info Hub, FilterIt and JunkIt, I think there are great working alternatives available for those who need them. A friend wants to make his highend house more useful aka social. Therefor he asked for a gaming addon. A status somewhere on the screen showing whose house I'm in, e.g. "@UserName - Hunding's Palatial Hall." As far as I know there is no way to tell whose house you're in once you port there. I personally like this addon very much and I dont find any other addons who look similar like this one. So I and I think many others would be happy if someone will renew this addon.